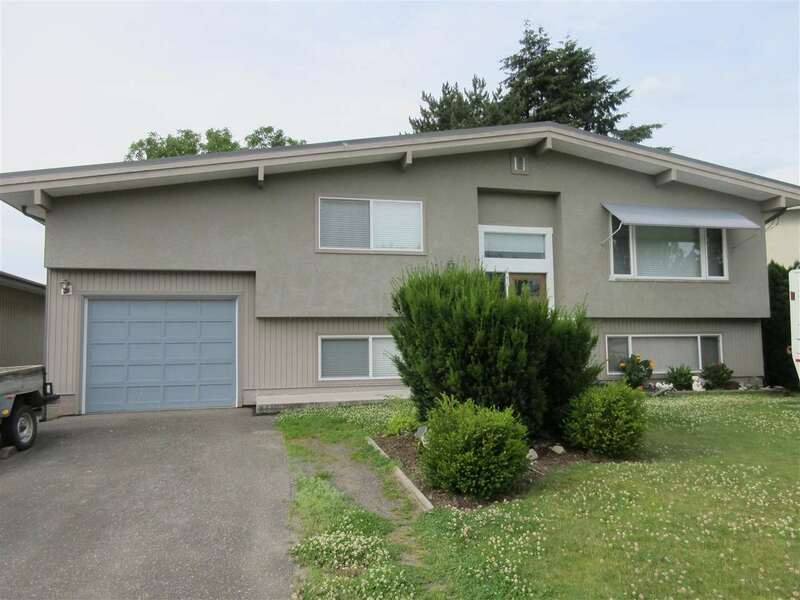 I have listed a new property at 411 45615 Brett AVE W in Chilliwack. Gorgeous Penthouse top floor condo featuring over 1100 sq ft of spacious living, 2 bedrooms, 2 baths + a den, in suite laundry/storage room. Large bright balcony facing north. Open concept kitchen with granite countertops, Island seating, stone fireplace & air conditioned. Conveniently located close to all amenities including Hopspital, Leisure Centre, Cultural Center & shopping.